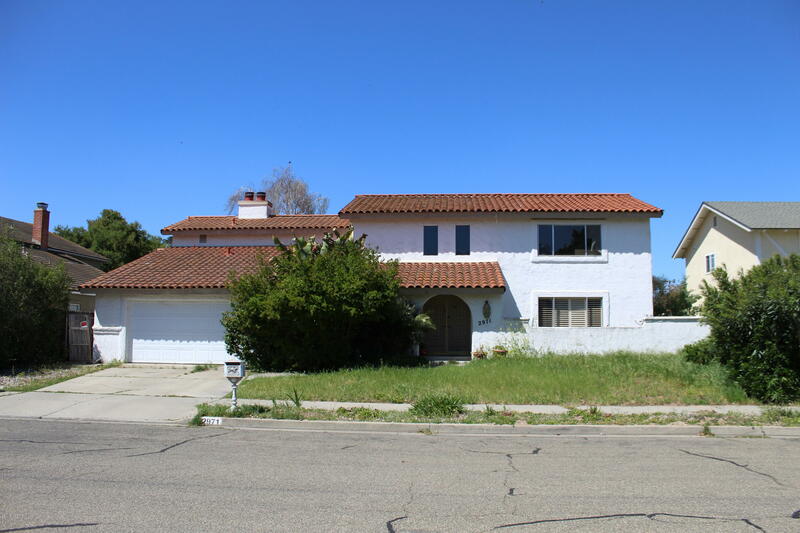 Bring this property back to its original pristine condition. Large 6bdrm 5bath home in desirable Country Club location. This 2 story home is approx. 2930 sq ft on a large 8276 square ft lot. Offers fireplace in formal family and master bedroom.There is one down stairs bedroom and mother in law quarter with separate entrance at back of home . Has tons of potential to be prettiest home on the block . Home is in need of major maintenance and cosmetic updating. Property to be sold in 'as is' condition.